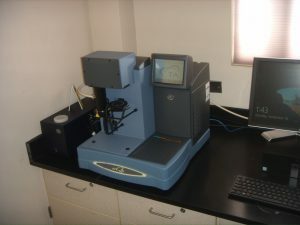 This unit measures the surface area and porosity of solids. 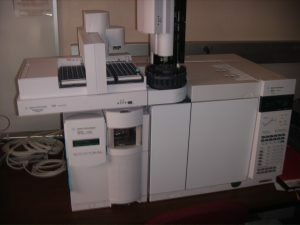 This unit measures the concentration of individual anions or cations in water. 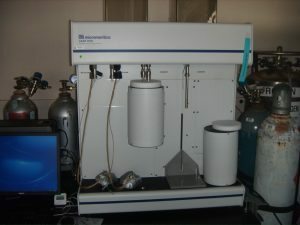 This unit measures metal concentrations in water. 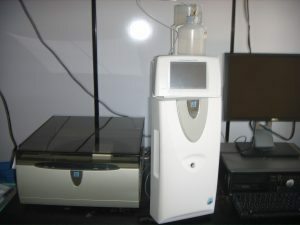 This unit measures the concentration of organic compounds in water. 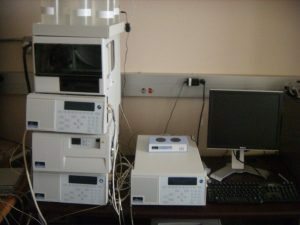 This unit measures and identifies volatile and semi volatile organic compounds in liquids. 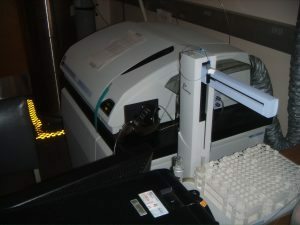 This unit measures total organic carbon and total nitrogen in water samples. 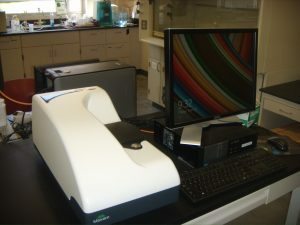 Anton Paar Surpass Electrokinetic analyzer measures zeta potentials of membranes, granules, or fiber particles. 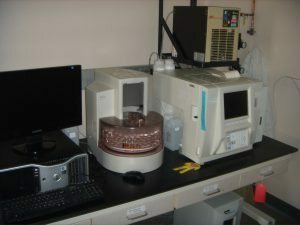 This TGA is for measuring weight changes with temperature increases up to 1000 degrees Celsius. 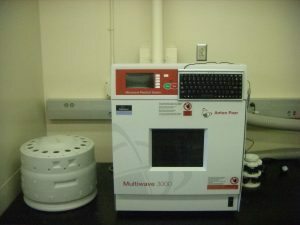 Anton Paar Multiwave 3000 Microwave is for dissolving solids into acidic water for future metal analysis. The red lettered words below each picture are links to a description of the instrument. 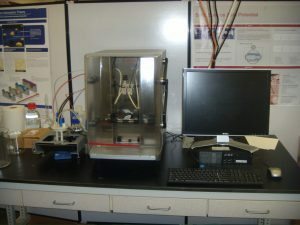 Email Mark Chidester at mchidest@nmsu.edu to schedule training that is needed before using the instrument.